Reward your WordPress website with a our beautiful, easy to use, responsive Gutenberg block plugins. Use these plugins, it’s all free! The WE Blocks plugin is great combo of slider blocks. 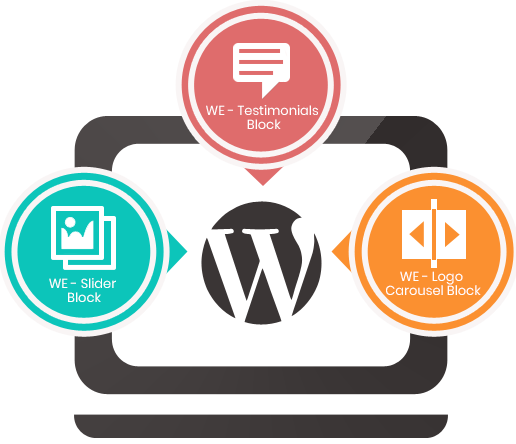 It includes Image slider, Testimonials slider and Client Logo slider block. Blocks are an awesome new way of creating rich content in WordPress and this plugin will further ease your life to add sliders on your site. Are you working on new Gutenberg editor and want to add map on your page? Please use this block to add Google Map. Install, Activate and Add your address. It is simple to use and user friendly. 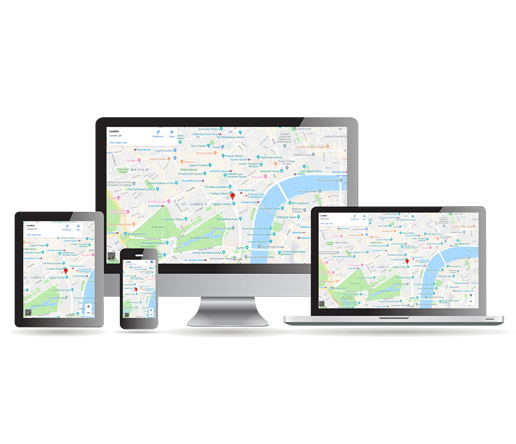 You just need to enter address and Google Map API key.